The 2018 Auglaize County Health Department Annual Report is now available! 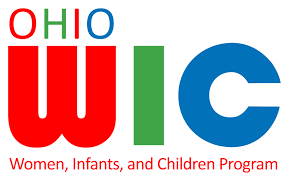 Auglaize County WIC is open for business during the government shutdown. For questions, please call 419-738-3410 and ask to speak to a WIC professional. 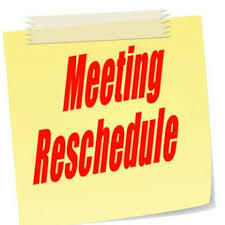 Please be advised the January Board of Health meeting has been rescheduled from its regular date and time to January 10th at 10:30 am. Public Health Thank You Day! CDC - Did You Know? Health Department is on Facebook!